Ditch the cooler. Keep the cool. 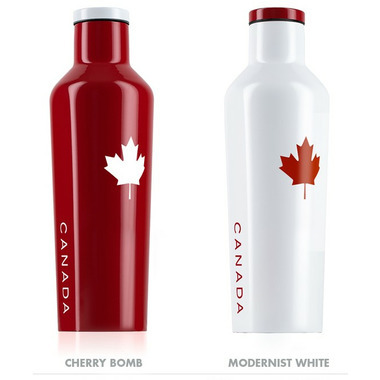 Pack a patriotic punch with the Canada Collection. Enjoy your favorite cold or hot beverage anytime, anywhere. Crafted from stainless steel with proprietary triple insulation. 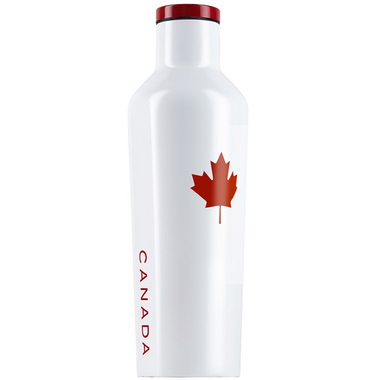 Keeps drinks ice cold for up to 25 hours or hot for up to 12 without freezing or sweating. Cold even longer for drinks containing ice.